Hello everyone :) hope you all had a lovely weekend and are all keeping well. 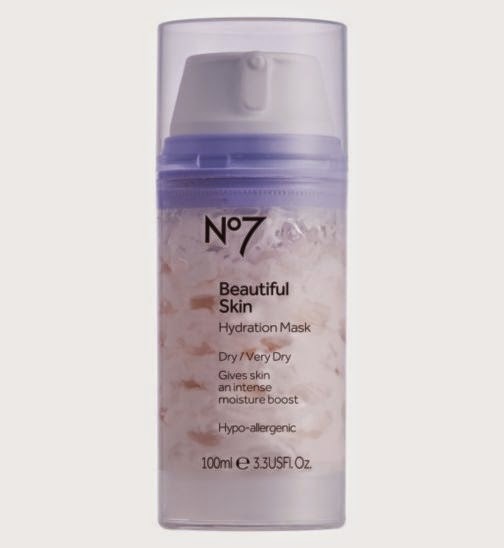 So this blog post is a review on some of favorite No7 products and some that i had not used before tonight. 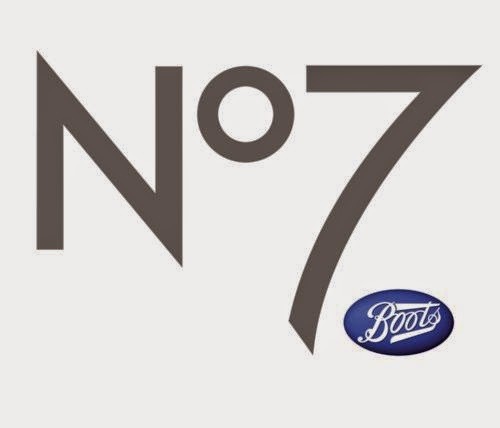 So as most you all know I am just a teeny weeny little bit obsessed with the No7 skincare range from Boots :P I think I may have nearly every product ha! Ah no that's an exaggeration but I'm not far off it :/ I would just like to state that I have bought all these products from my own money, (my bank card hates me so much it has given up and stopped working), so all my reviews are 100% honest. I love to buy new skin care products and try them out but No7 just has so much in their range at the moment I haven't had a chance to shop around for other brands......yet. 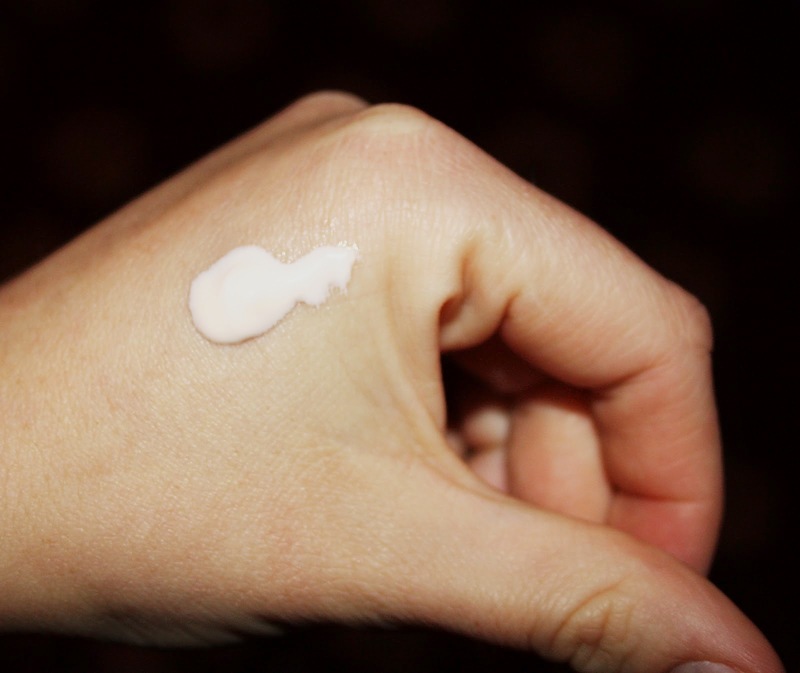 Squirt some product on to your finger tips and massage all over your face using your fingertips, avoid the eye area. don't be mean with the cleanser use enough to cover your face and enough so you can see it. Run your hot tap for a few seconds until it is comfortably hot and place the cloth under it (please do not burn yourself) then wring out the excess water on the cloth, lay back on your bed or couch and place the cloth over your face, leave for a few minutes. After a few minutes, using the cloth wipe off all the cleanser. Then splash some cold water on your face to close your pores again. Pat dry. Finish off by putting on some of your favorite No7 moisturizer (or whichever one you wish to use) and voila there you have it. Beautiful cleansed silky smooth refreshed skin. 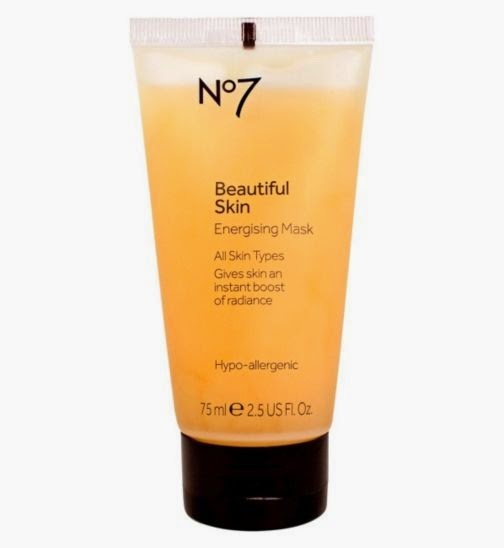 So this next product is the No7 energizing mask. This was my first time to use it tonight. So i bought this a few weeks ago it was 16.25 but i did get 3for2 and i had my 6.50 voucher so it worked out as a bargain :) So my first impressions of this one was it reminded me of honey. 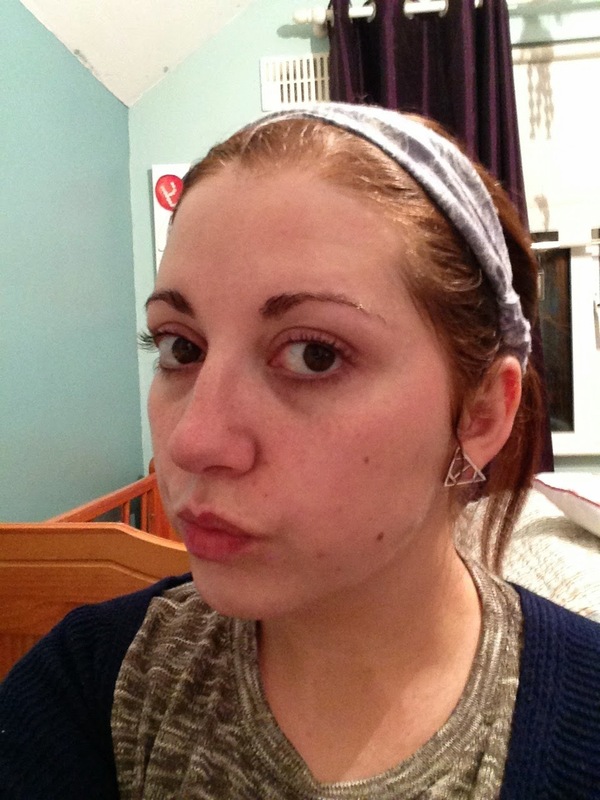 It feels very thick and sticky and i used quite a bit to apply it evenly over my face, again avoiding the eye area, I couldn't really see it going on so I kind of kept applying it but you don't need to do this, just take a small bit and thinly apply it over the face. Less is more in this case. This one really surprised me after it dried. If any of ye were like me in school and absolutely loved peeling dried in PVA glue off your hands at arts and crafts time, well then you are going to LOVE this!!!! I think this is why I liked it so much lol!! 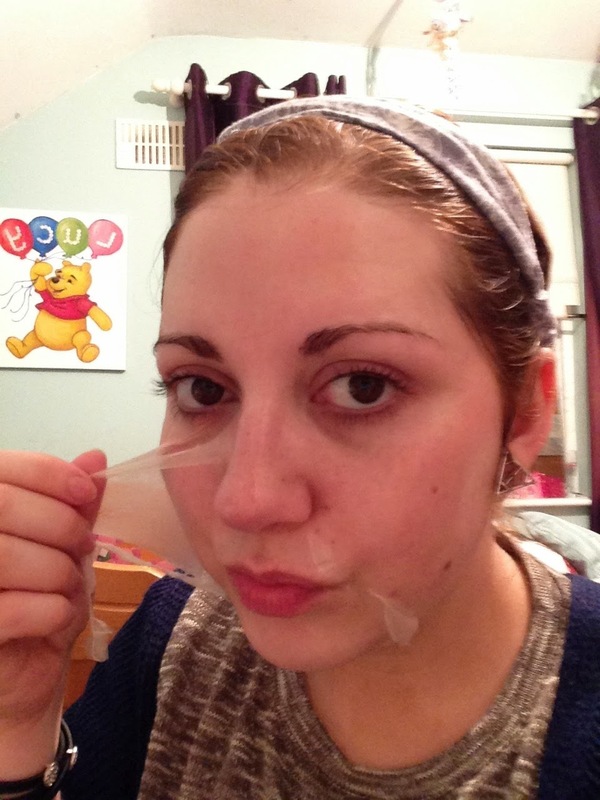 it literally just peels off your face and it feels soooo good :P heres a step by step of how to use this. squeeze a small bit of the gel like substance on to your fingertips and just apply a thin layer all over face, avoiding the eye area. pump some product on to the tips of your fingers and massage in to the face and neck. Use a generous amount of product. Avoid the eyes. sit back and relax for about 5 minutes so the cream can soak in to your skin. using a cotton pad in circular motions wipe the mask off your face. slash some water on your face and pat dry. You will be left with soft, re-hydrated skin.